As a resident of Murfreesboro and other communities in Middle Tennessee, you know just how crazy our storms can get! You also know just how awful the damage and aftermath can be. From high winds to storms with hail to devastating tornados, our area is not safe from torrential storms. When they do strike, your house is at risk.  If your home has sustained damage from winds, storms, hail, tornados or other stormy elements, you need to act fast and call Farrer Construction to begin the home restoration process. While thinking about the safety of your family and the condition of your home, the last thing you want to worry about is the insurance claim and dealing with your insurance company. We have decades of firsthand experience helping homeowners like you communicate with insurance companies. We know exactly what questions to ask and what information you need to restore your home. From securing your home from a wind storm to fixing your roof from hail damage, Farrer Construction gets the job done right the first time and is there to help you and your home. 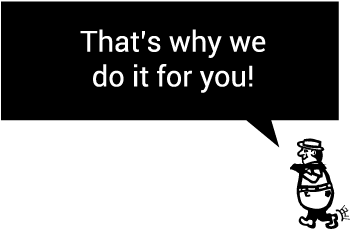 Talk to our team of restoration professionals today. (615) 893-6120.